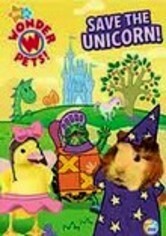 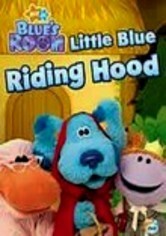 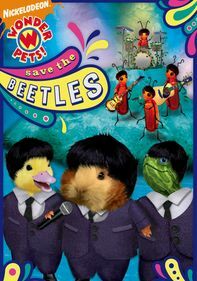 Wonder Pets! 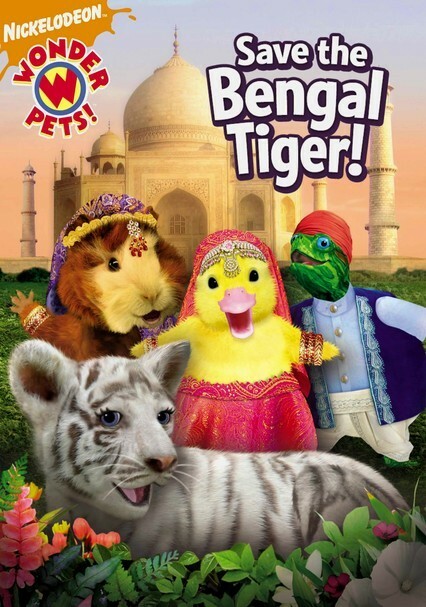 : Save the Bengal Tiger! 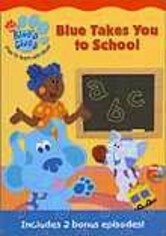 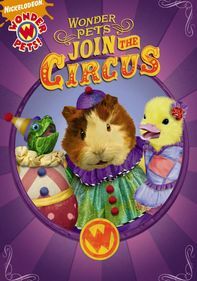 After the schoolchildren have gone home for the day, classroom pets Linny the guinea pig, Tuck the turtle and Ming-Ming the duckling discover that a Bengal tiger is in serious jeopardy and needs their help. 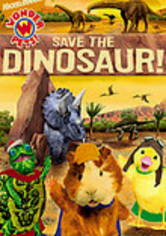 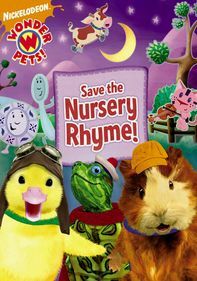 Soon enough, the Wonder Pets are off to the rescue aboard their flyboat, but when at first they don't succeed, they must remember that only by working together can they save the tiger from peril.